Had to repost the Day 1 card for Hop. 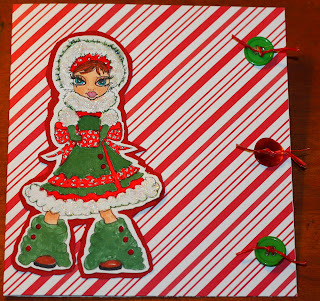 Blogger posted they were having the problem...This card is made with Artist Sherri Baldys' digi stamp, "Little Raggamuffin Snow Bunny". I love this stamp! It was easy and fun to create a Christmas Card from this stamp. I can see sooo many possibilities for it. Thanks for Hopping by!!! 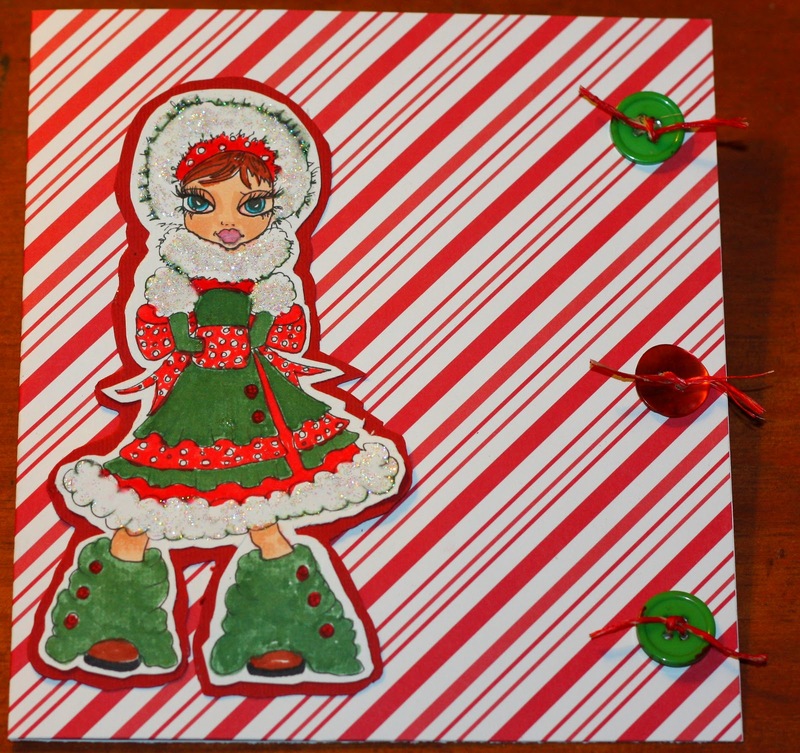 I like how you made her outfit so festive. CUTE!!! Now I can see all the pretty images! Beautiful Kim! LOVE LOVE LOVE the bold colors you use. What a striking card! Beautiful coloring of the stamped image! Love this image! Great card!